Mike Baker, UGLE Director of Communications, has denied that Freemasonic lodges operate secretly in Westminster and noted that any speculation that the fraternity could "wield political influence" was "misleading." While addressing Masonic values, Baker noted that corruption, fraud, dishonesty was something unheard of for them, highlighting that anyone who did not abide by the rules or “fell short of high standards of conduct,” would be sanctioned for “Bringing Freemasonry into Disrepute” and expelled. 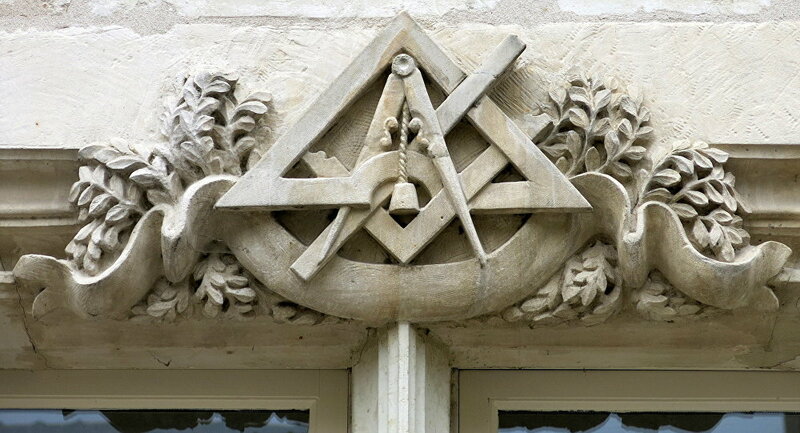 Baker said that UGLE was looking forward to a day when Freemasons could disclose their membership “without fear of retribution, suspicion or damage,” as a majority of them had to be cautious in the face of looming prejudice and discrimination. The Guardian report suggested that three Masonic lodges are secretly operating in Westminster; the New Welcome Freemasons’ Lodge was set up for MPs, peers and parliamentary staff, the Gallery Lodge was established for the political press corps, and the Alfred Robbins Lodge, which was also created for journalists. Members of parliament, peers and political journalists are not obliged to disclose their Masonic membership, although they can do that voluntarily.